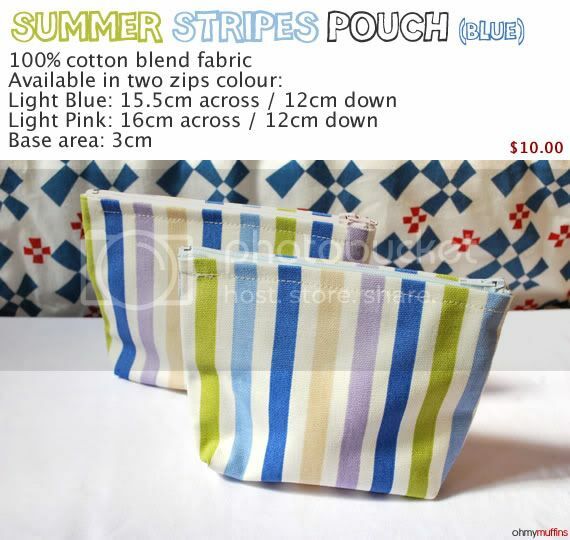 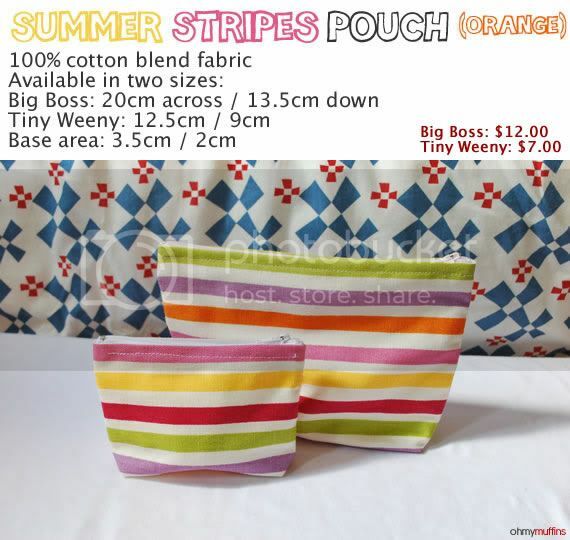 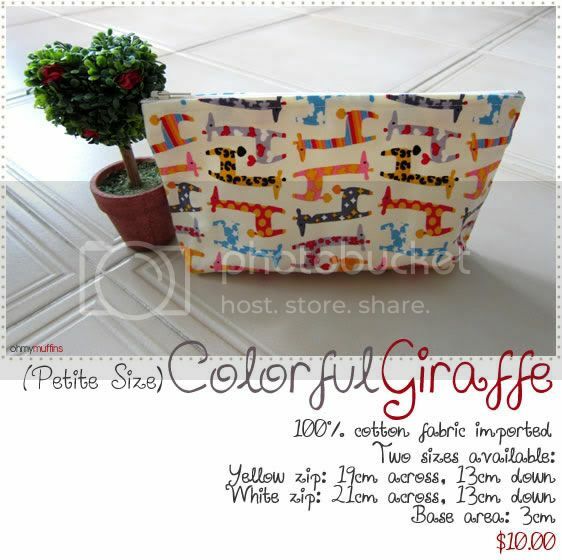 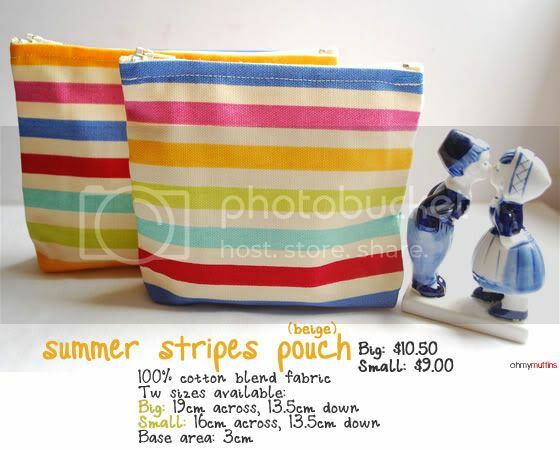 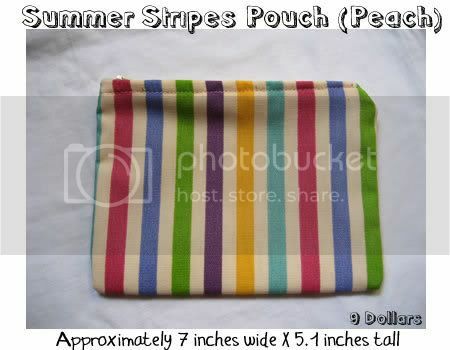 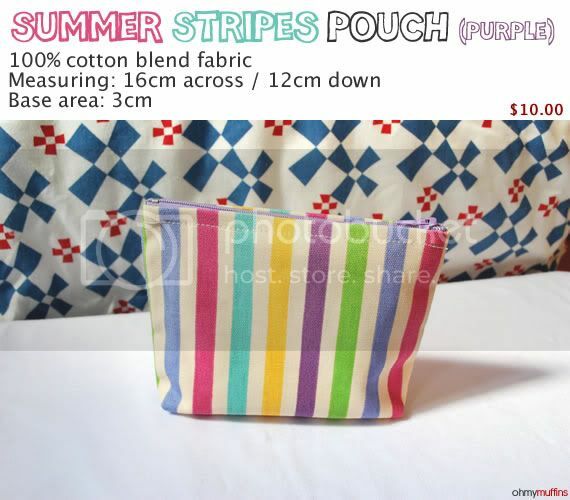 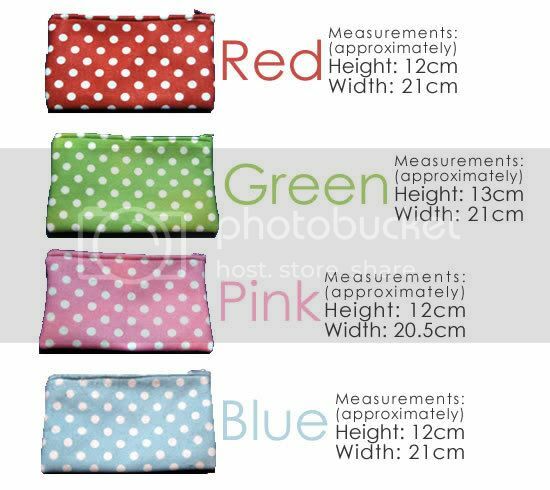 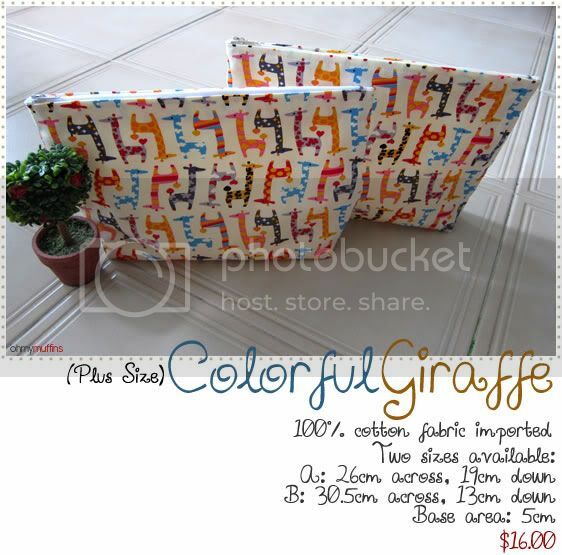 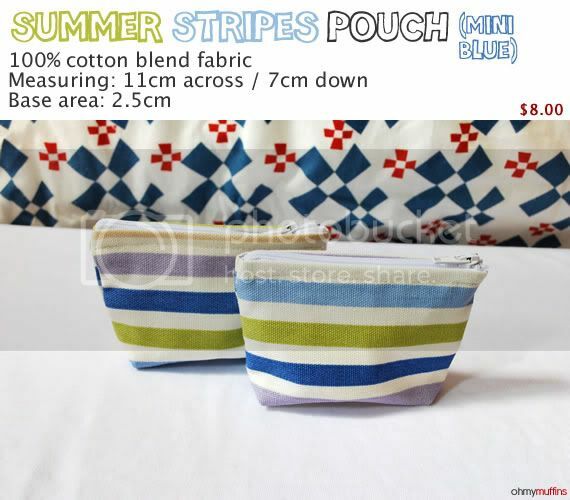 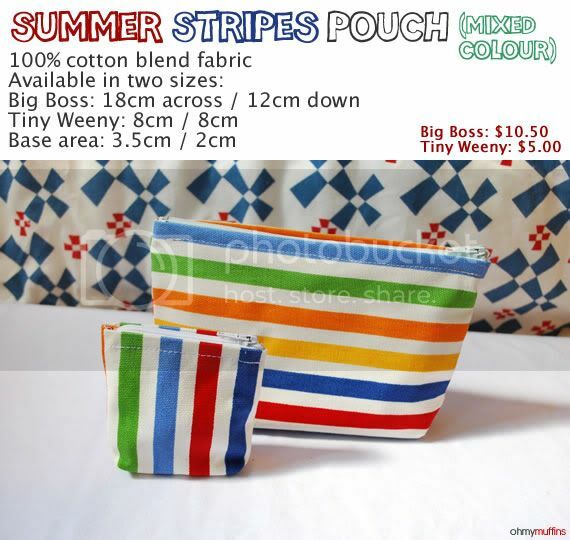 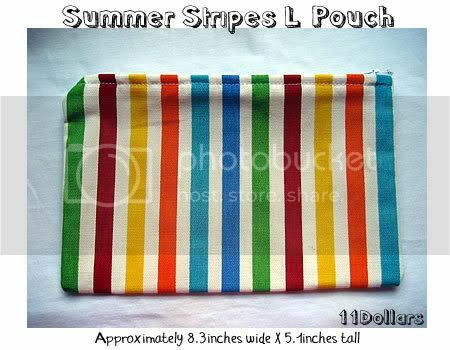 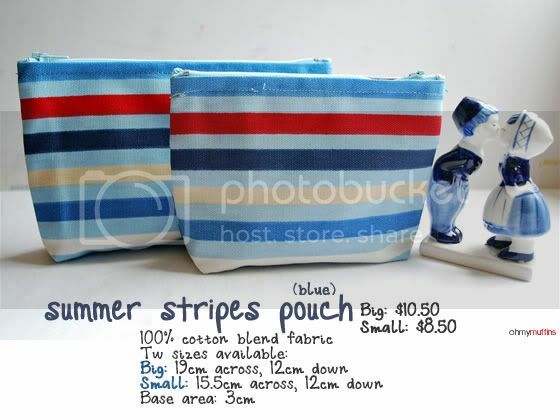 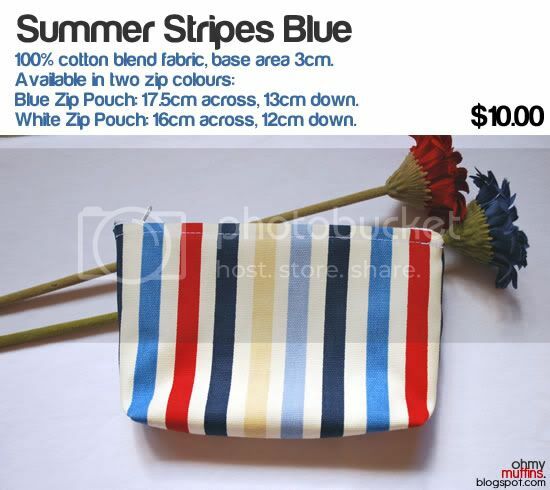 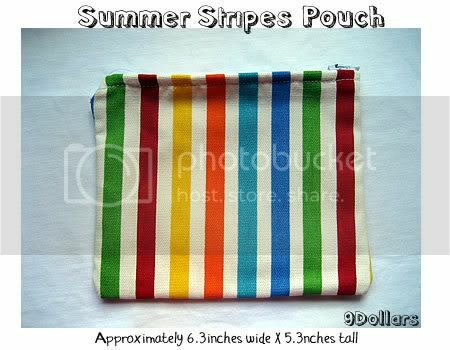 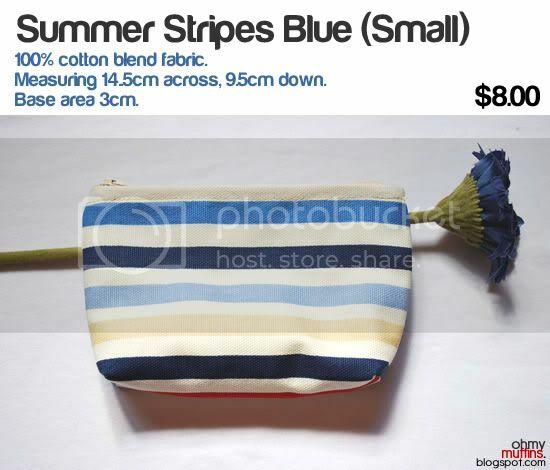 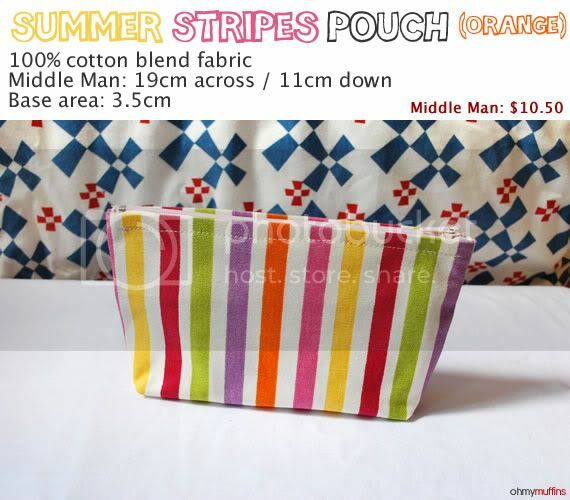 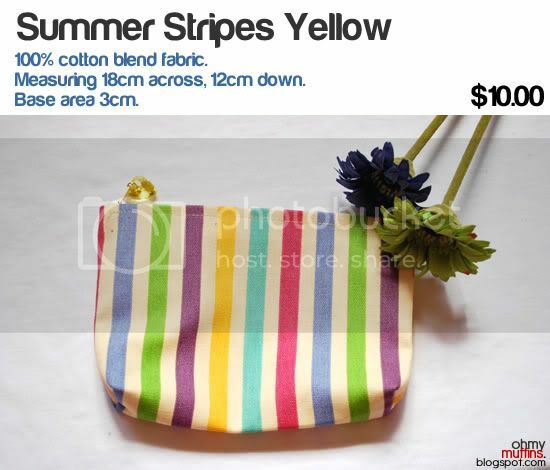 Note: For the Big Boss Summer Stripes Orange Pouch Only. 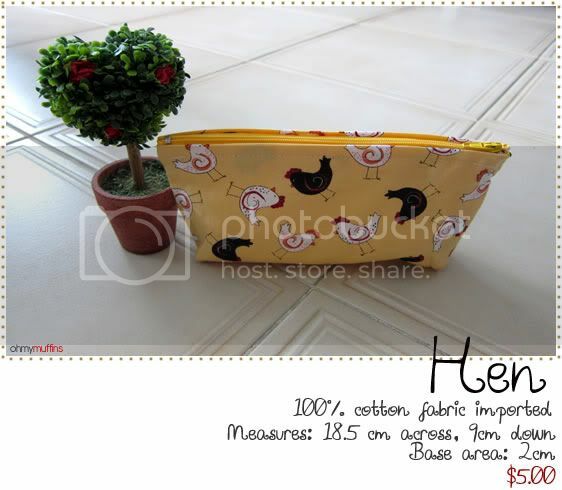 This pouch has small rusty staple marks on its fabric. 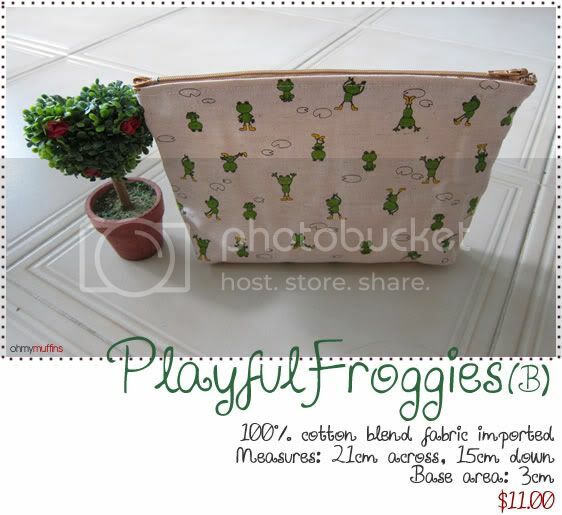 You can request for a close up photo of the rusty marks. 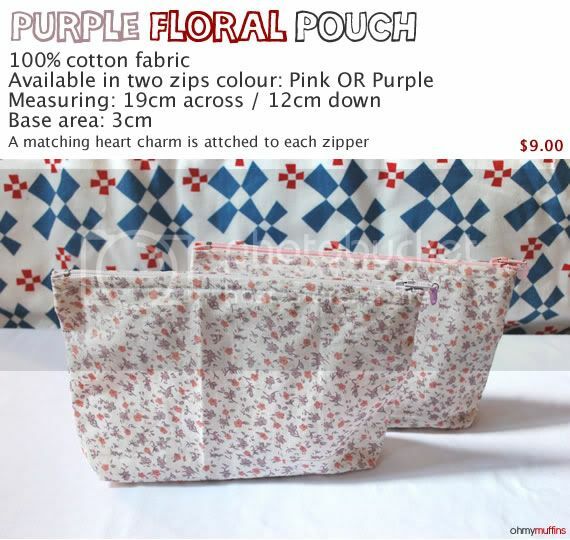 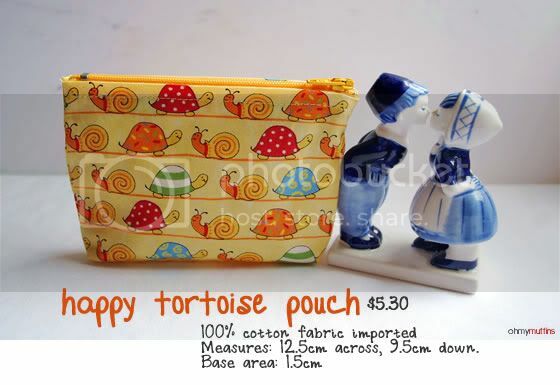 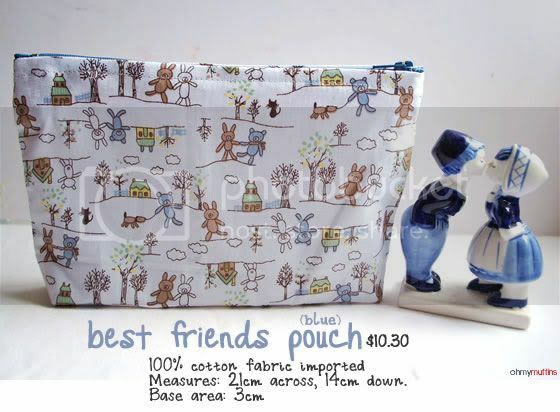 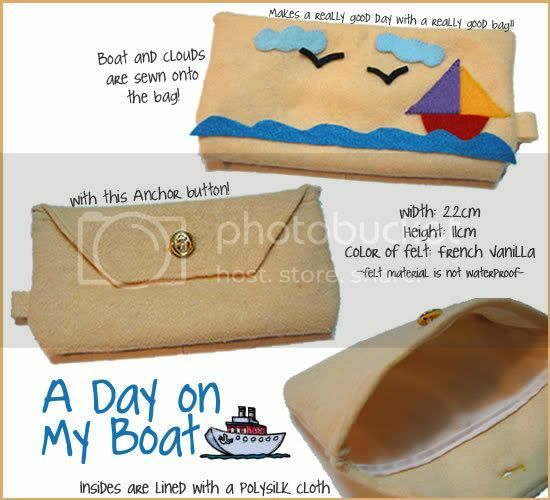 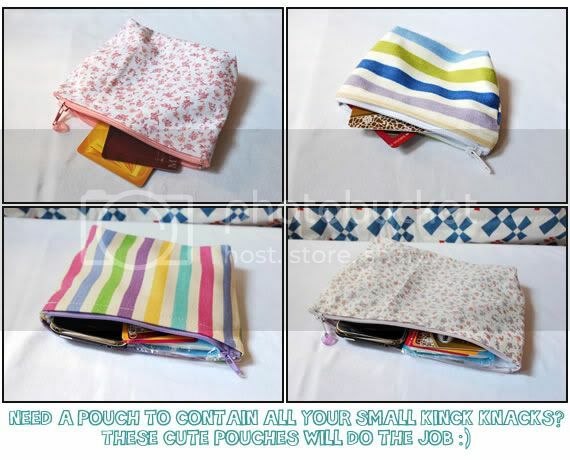 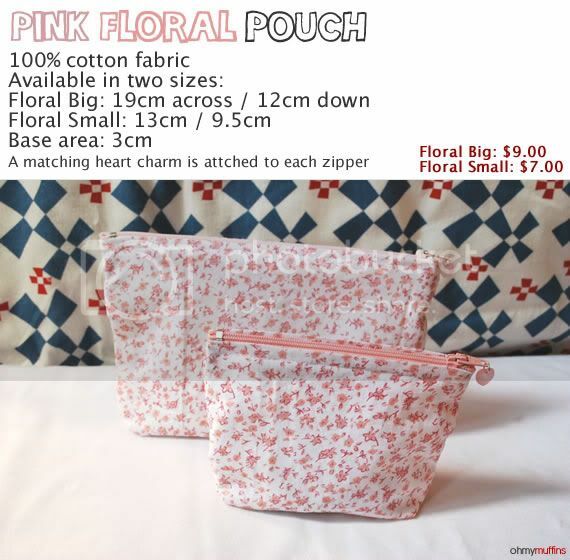 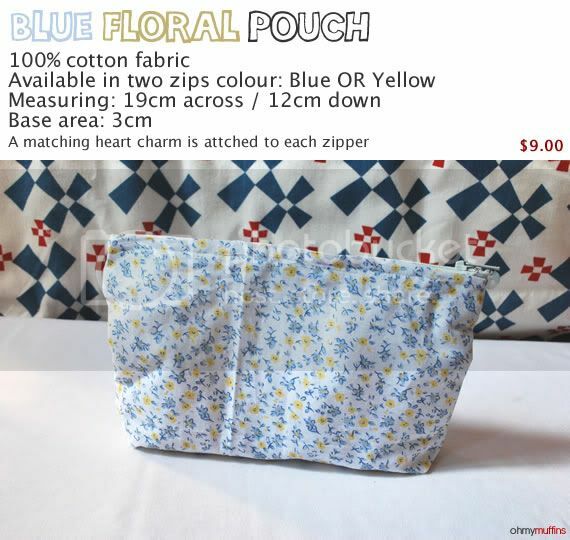 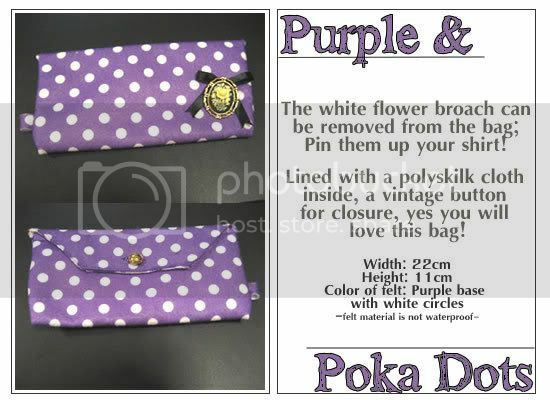 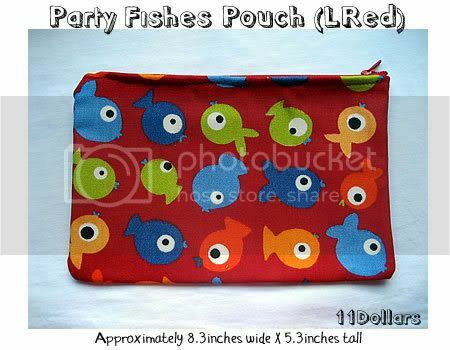 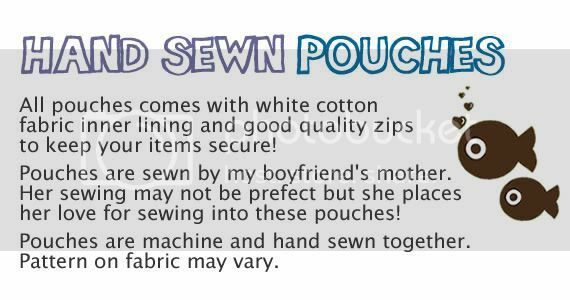 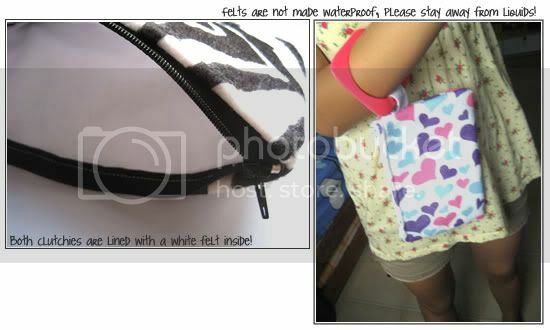 Note: The yellow zip Blue Floral Pouch has a different sewing pattern at the zip area. 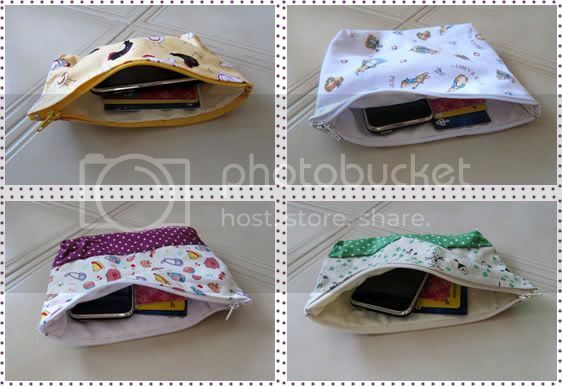 These hand sewn pouches are finally back! 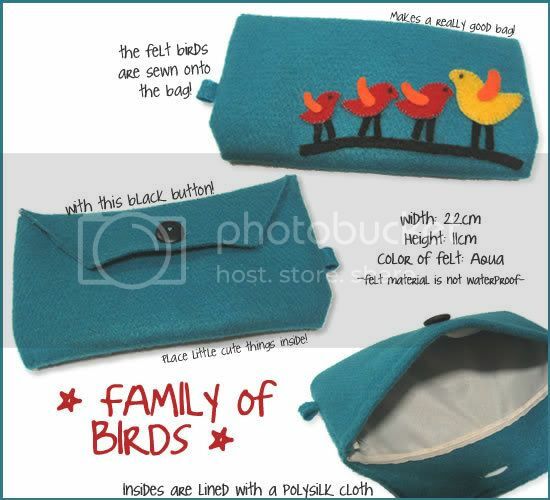 I started out sewing pouches made of felt material. 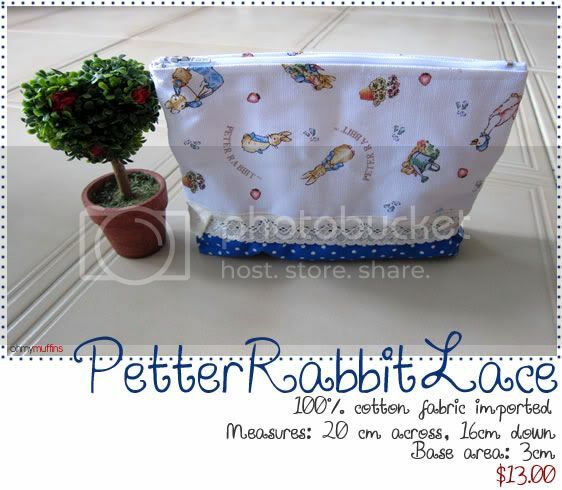 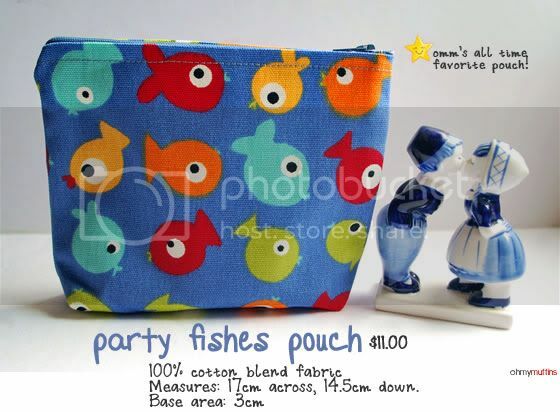 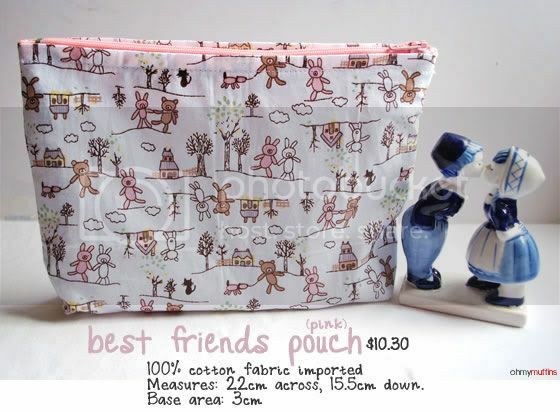 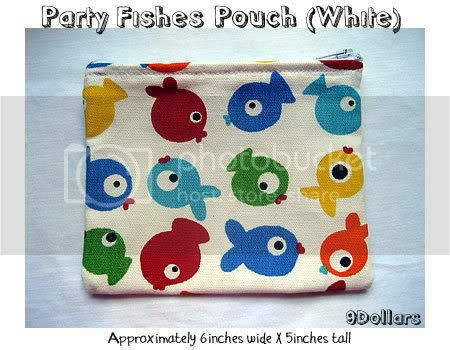 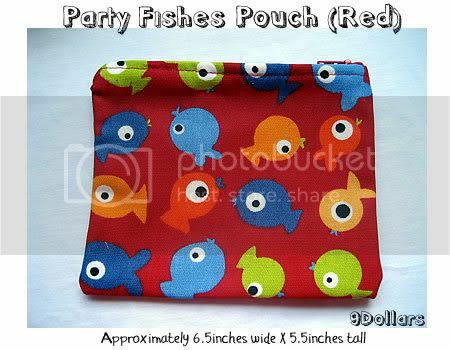 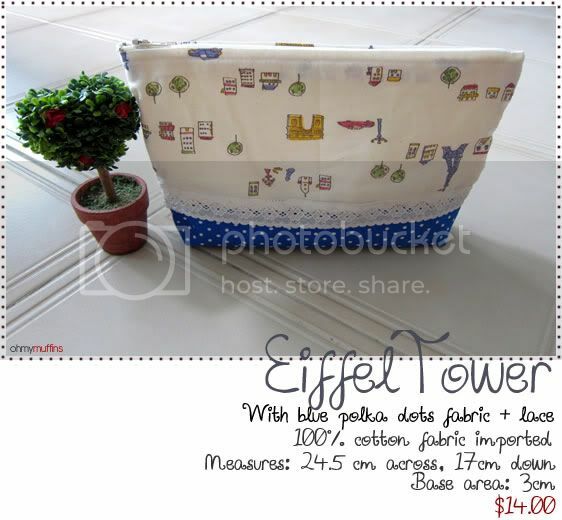 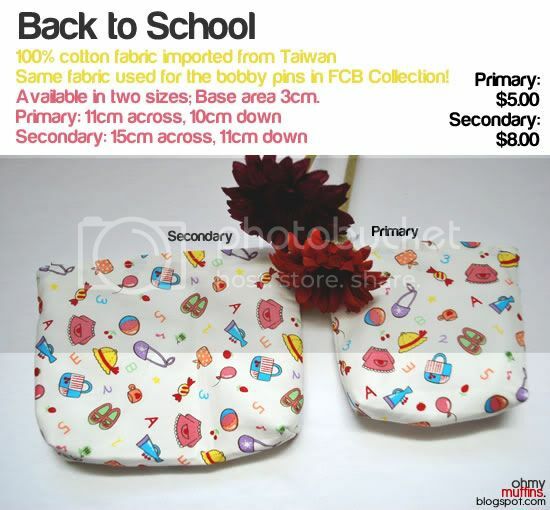 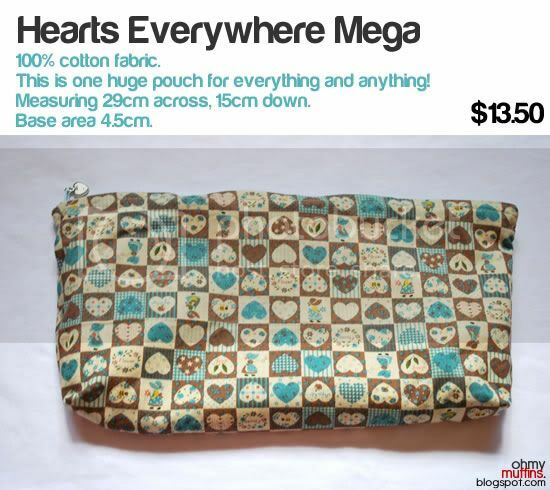 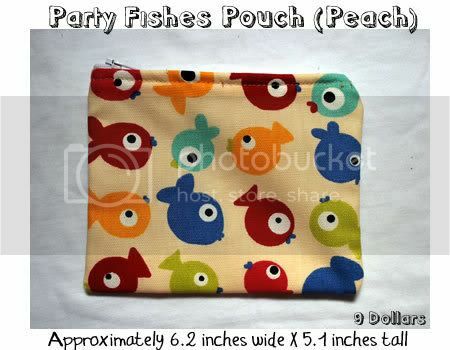 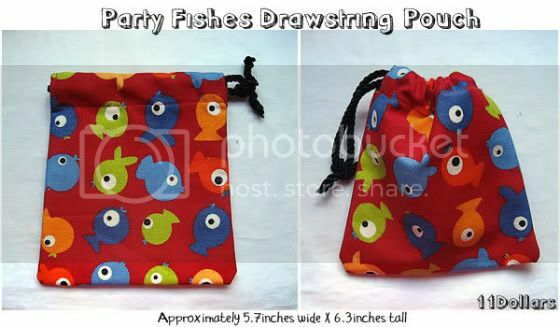 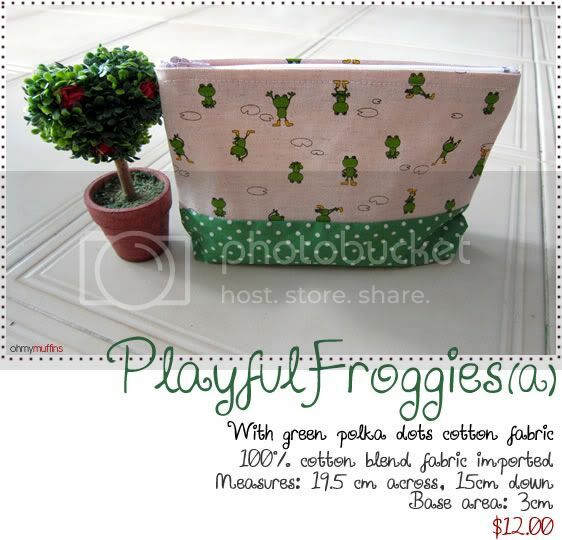 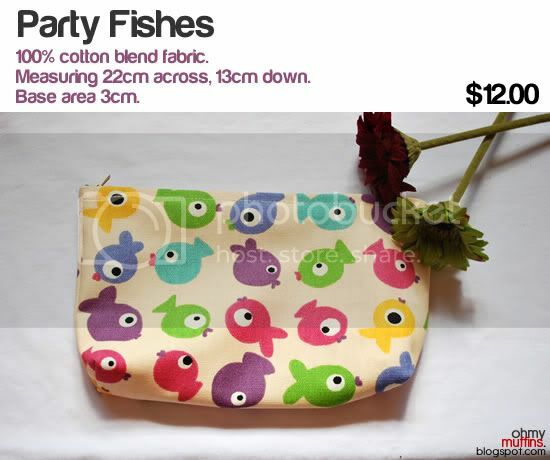 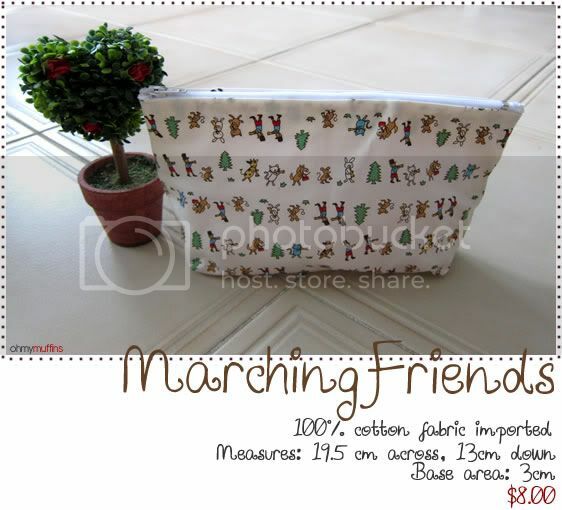 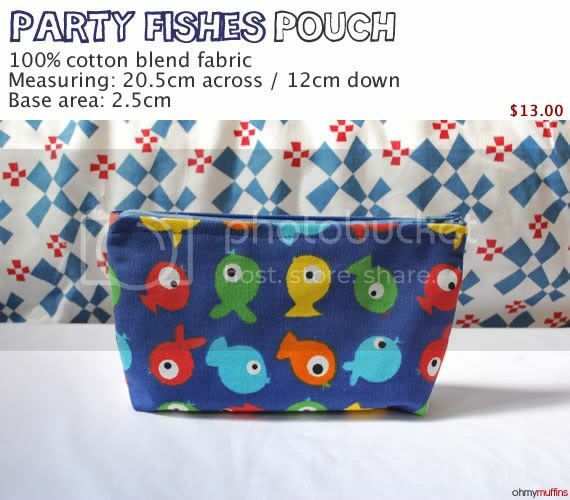 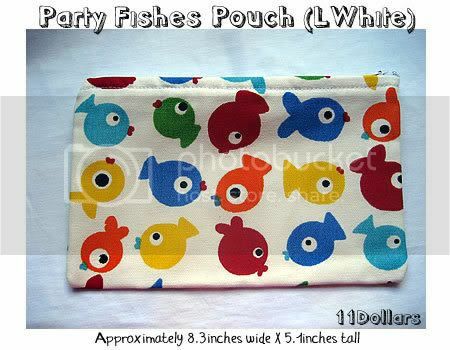 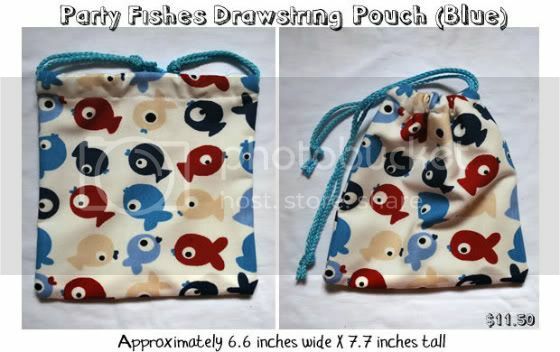 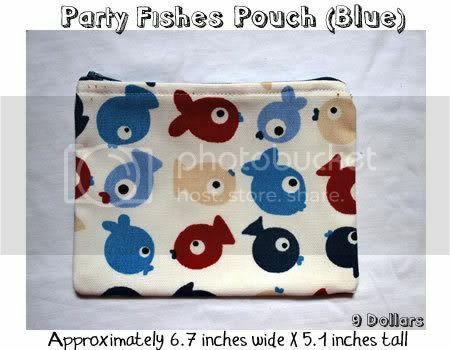 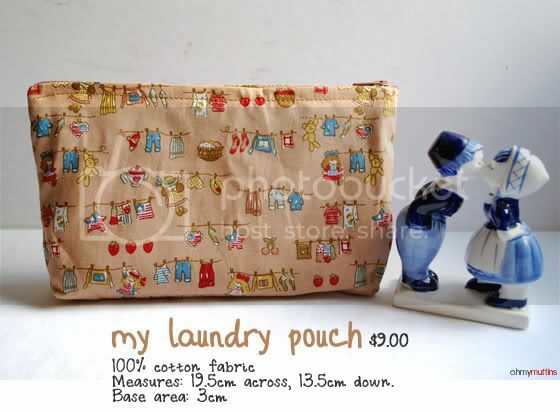 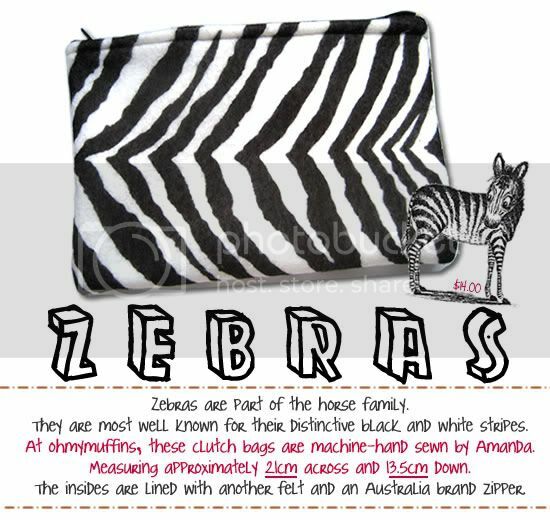 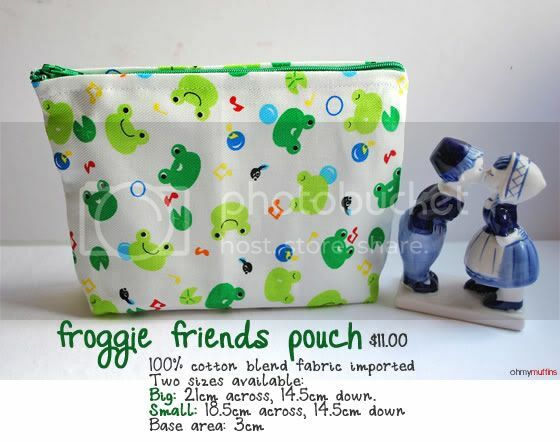 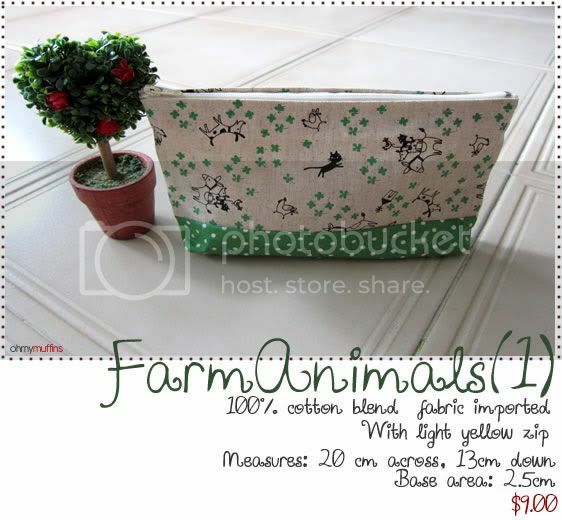 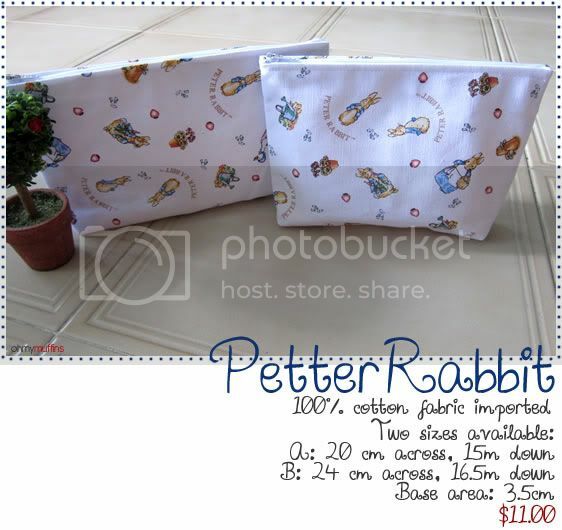 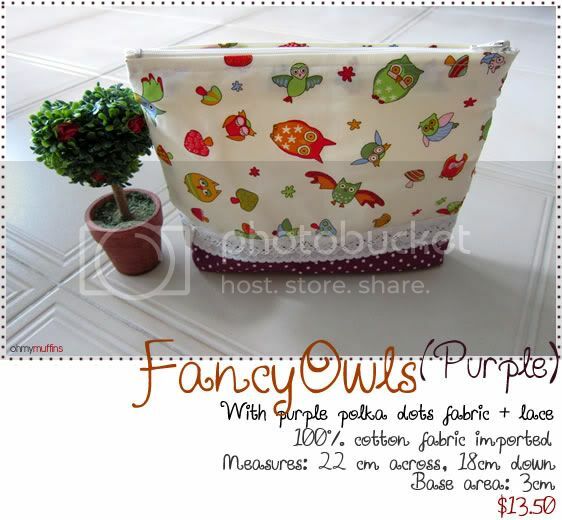 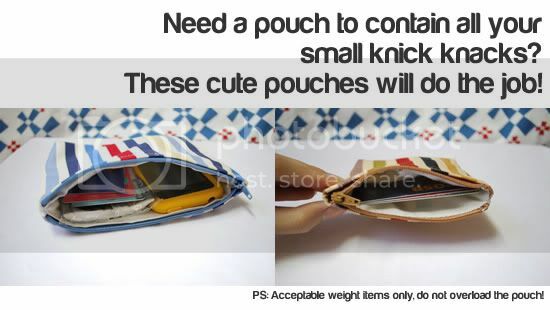 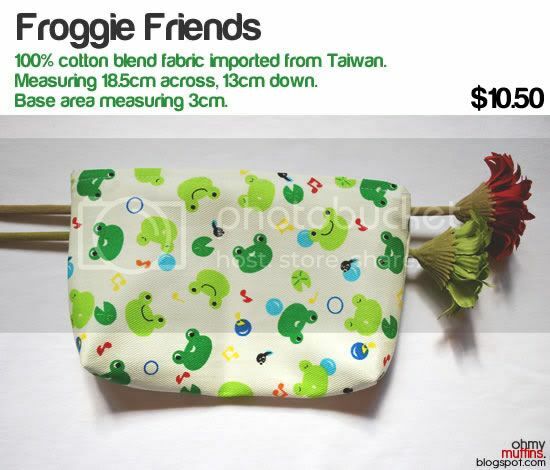 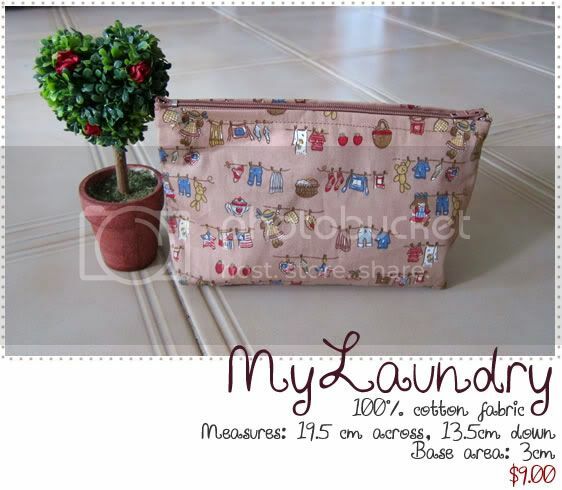 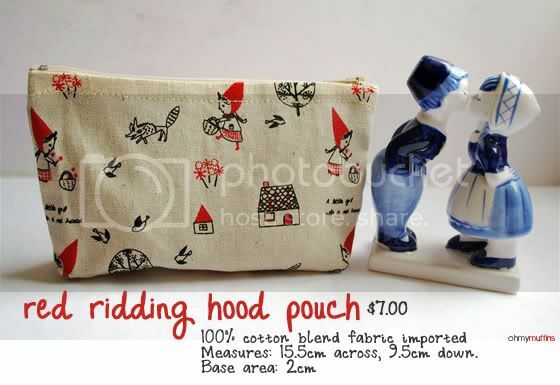 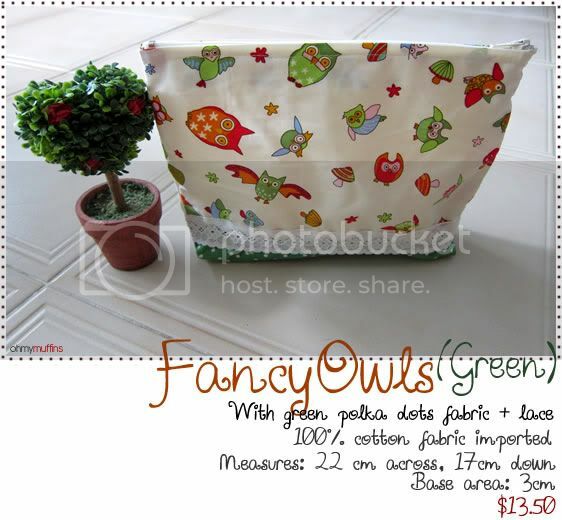 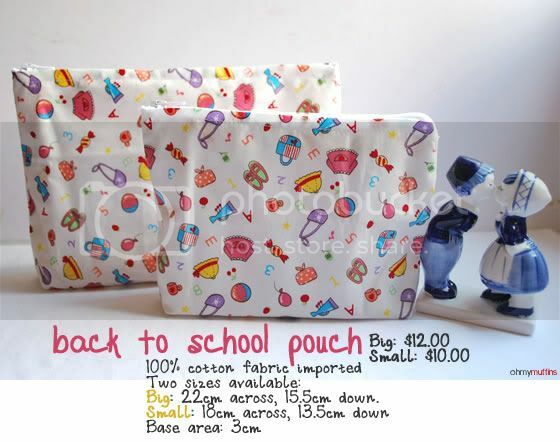 and have used them to sew my pouches! 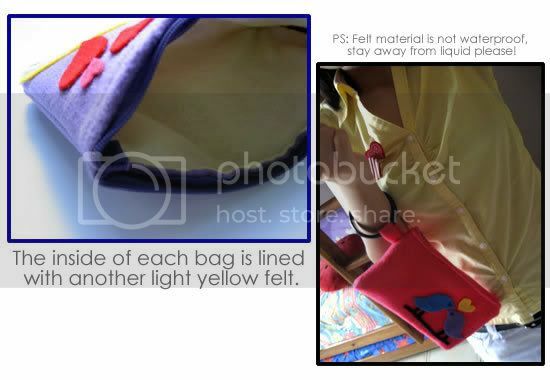 she works with them like magic! 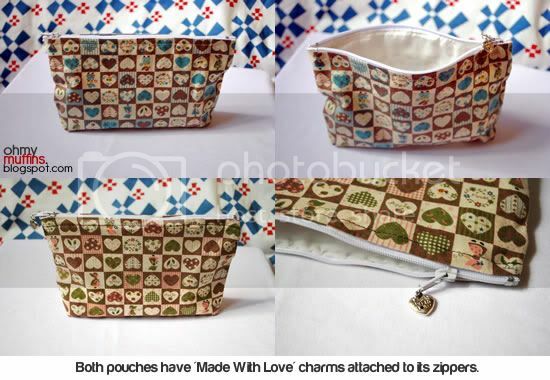 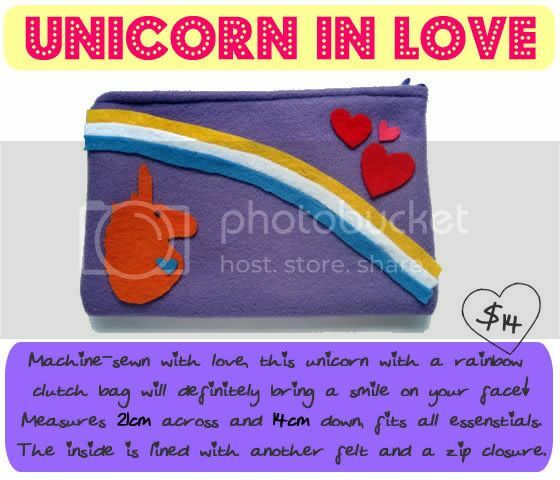 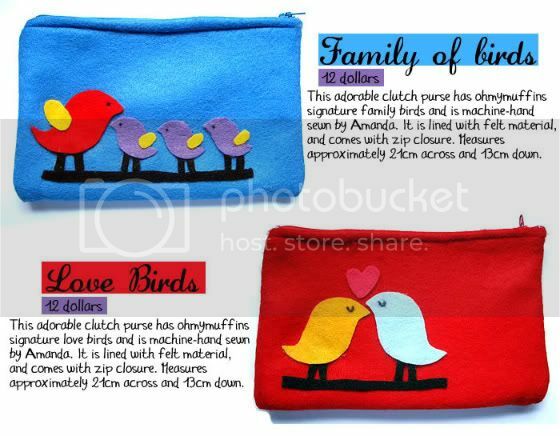 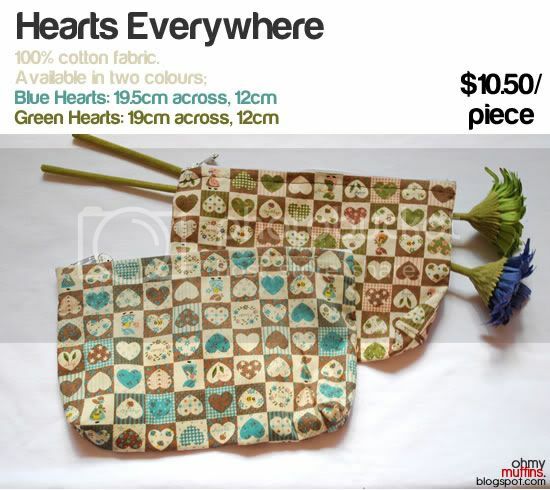 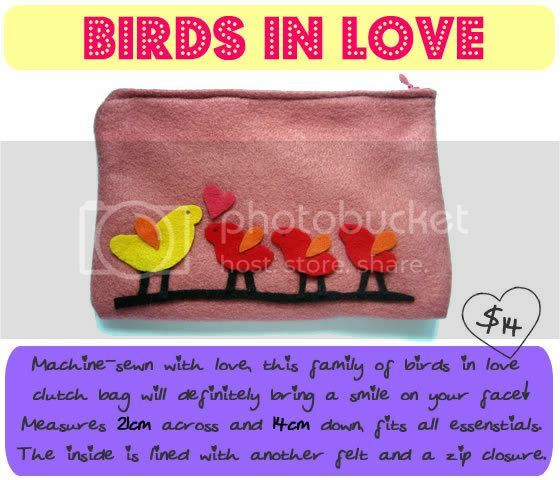 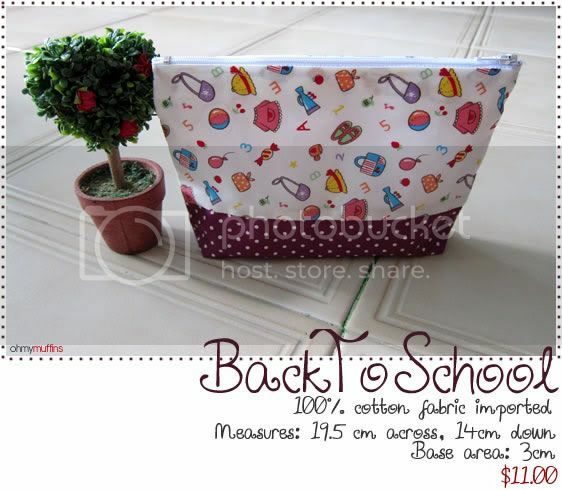 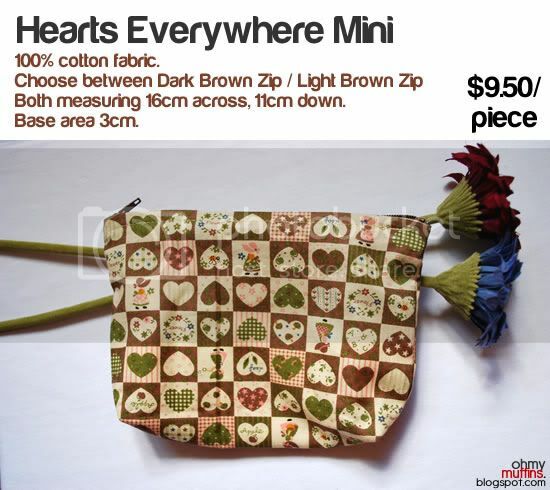 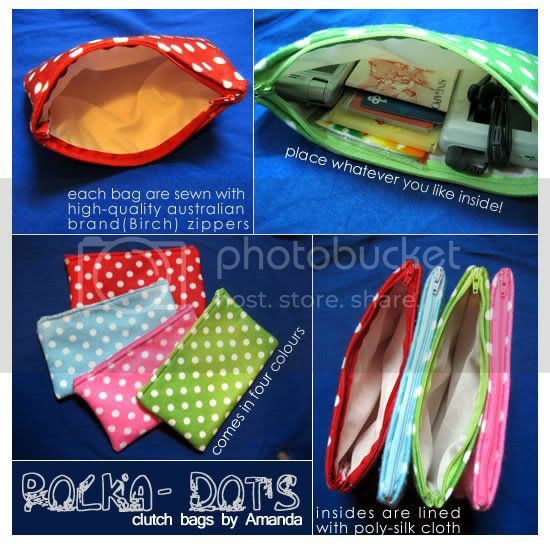 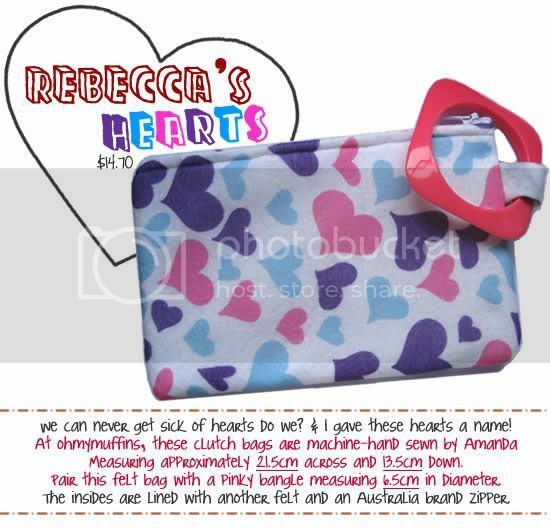 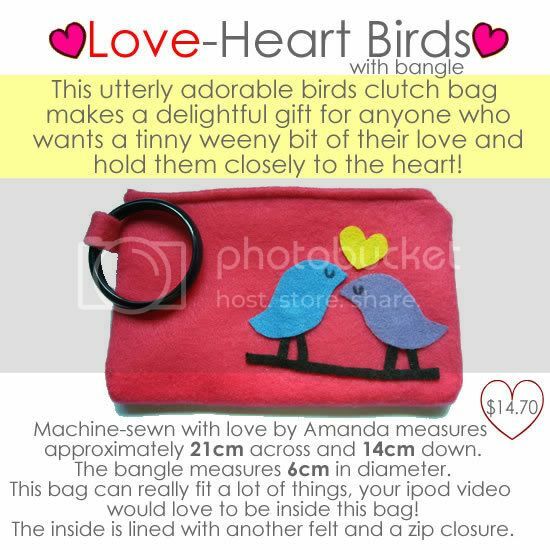 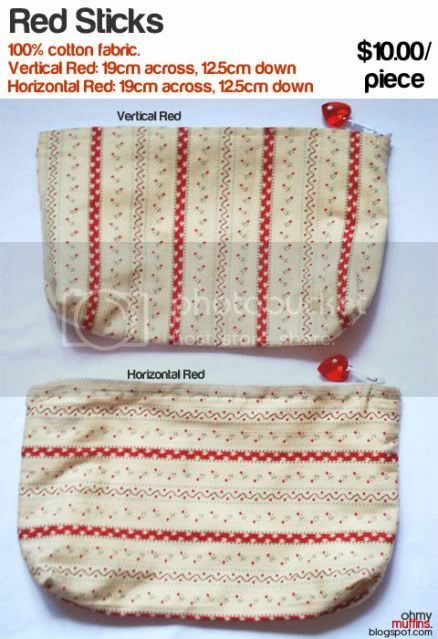 Her sewing may not be the best but she placed her love for sewing into these pouches! 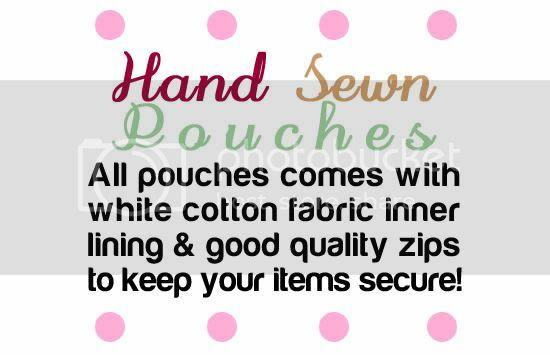 All pouches are machine and hand sewn together. 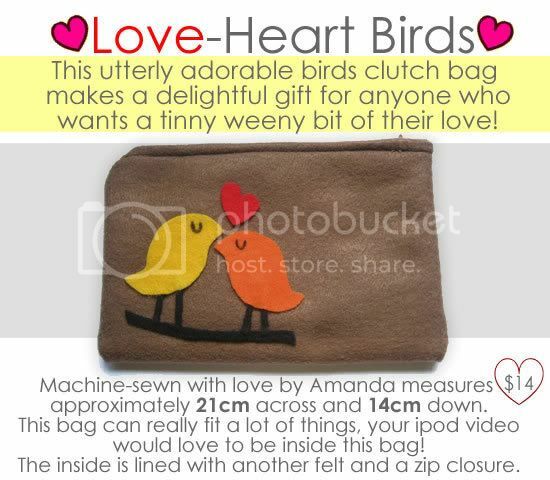 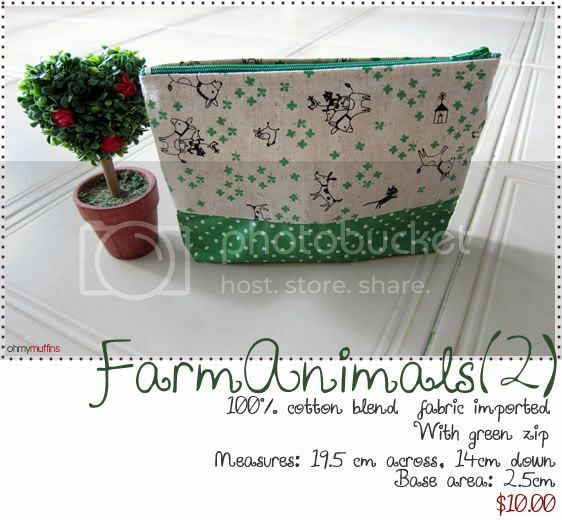 Note: This pouch has small rusty staple marks on its fabric.